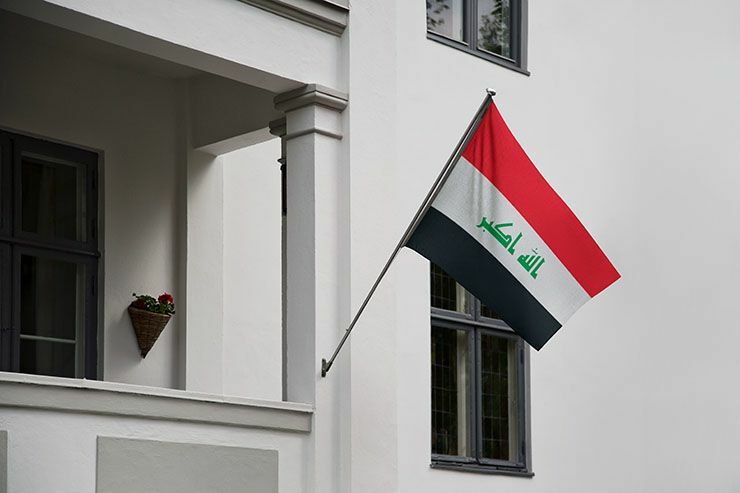 The plight of equal rights for women in Iraq since the defeat of ISIS is a tricky one, but certainly one of the most important and noble causes the country is facing. While women in the West enjoy equal rights to those of men, that rule doesn’t apply in the same way across many Muslim-majority countries. With 2.8 million followers on Instagram, Tara Fares became an icon for Iraqi women as well as for oppressed women around the world. 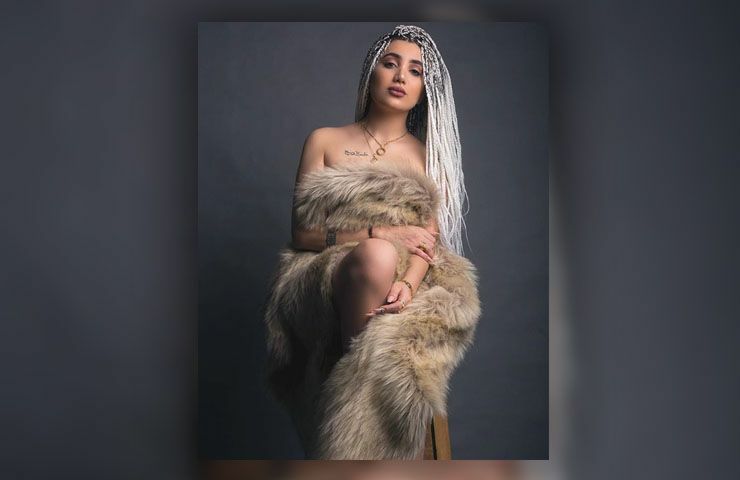 One powerful message that Fares sent to her social media network recently was: “I’m not doing anything in the dark like many others; everything I do is in broad daylight.” However, as it turned out, not everyone was thrilled with her antics in broad daylight. While some people in Iraq are for reform and believe in equal rights for women, many do not share that view. 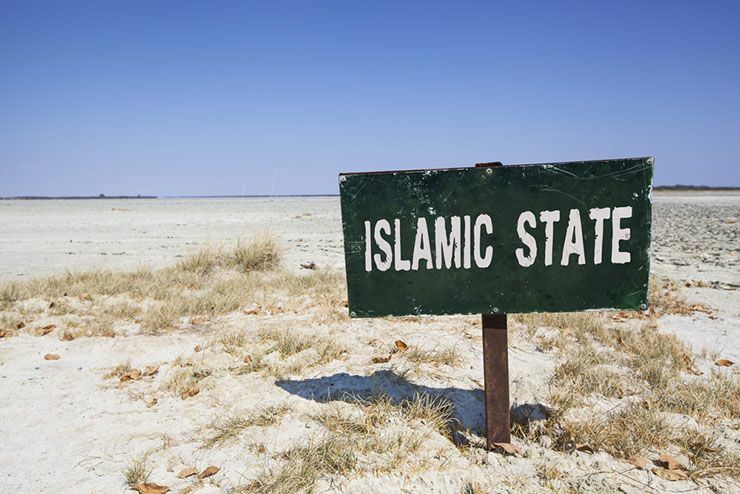 At the height of sectarian violence in the country, after ISIS took control of major cities a few years ago, people were being tortured and beheaded on a regular basis by Islamic State terrorists who instilled fear into the hearts of millions. Being a traditionally conservative Muslim country, Iraq is split between people who are for equal rights for women and those who are against. 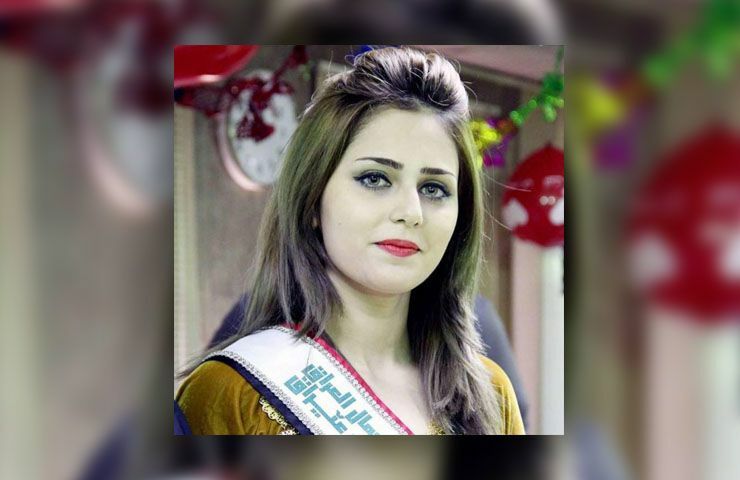 A female activist was killed recently in the Iraqi city of Basra, while two renowned beauty experts were also shot to death just a few months ago. But the recent murder of Tara Fares, in broad daylight, sent serious shockwaves through the country. Even though Fares was raised as a traditional Muslim in Iraq, she rebelled against that way of life as she became an adult. 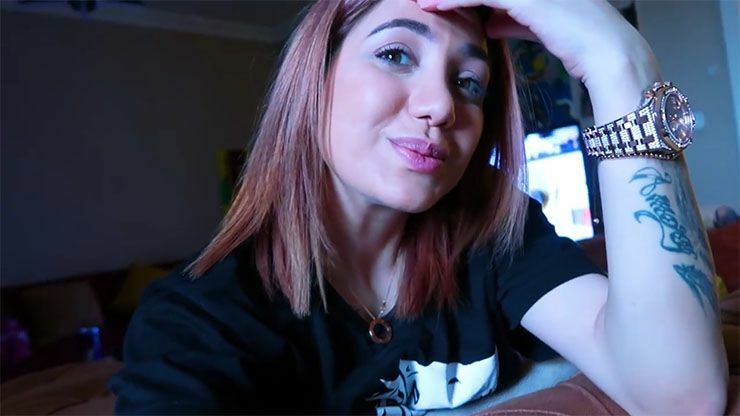 With nearly three million Instagram followers, Fares often posted pictures of herself wearing daring outfits and showing tattoos on her arms and shoulders. 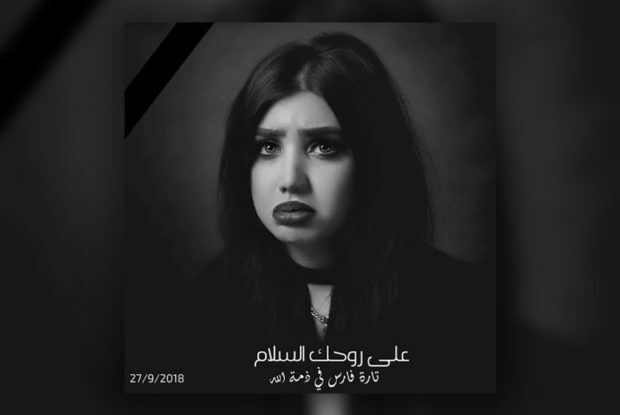 While her social media followers loved her pictures, a large segment of traditional Iraqis did not. At the age of just 22, Fares was driving in downtown Baghdad in her Porsche one day when a man on a motorbike sped up next to her. Security cameras which recorded the incident showed the man leaning into the car and shooting Fares at close range before speeding off, along with an accomplice on the back of the bike. The footage went viral and many people were outraged about the way Fares had been murdered. 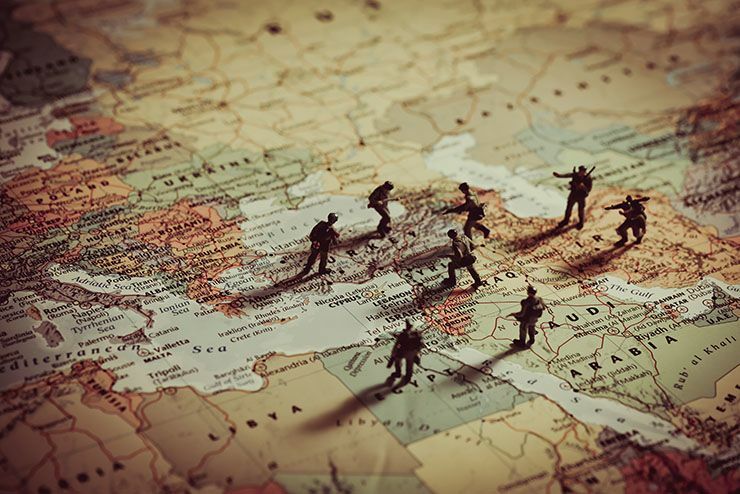 The situation in Iraq is exacerbated by the fact that the war-torn country has been without a government since national elections in May. 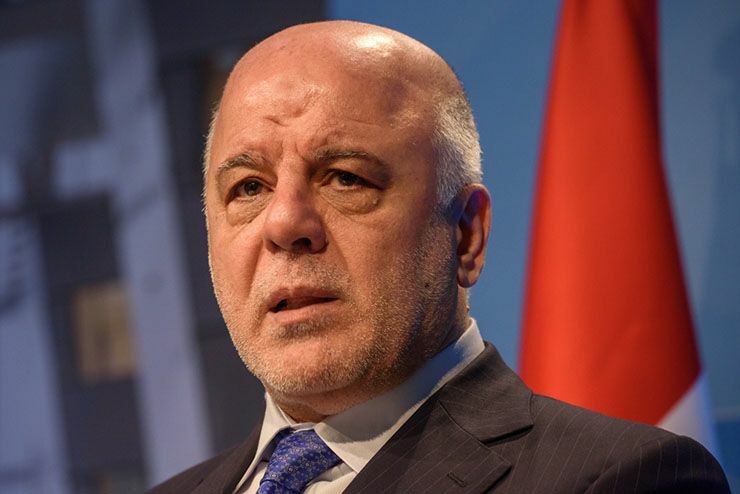 Violent riots have broken out across the country since then, especially in the south, as authorities have been unable to provide basic social services to Iraqi citizens. But some people are fighting back and trying to get justice for the people who need it the most. According to Hana Adwar, an Iraqi human rights activist, “These harrowing crimes are worrying us.” According to The New York Times, Adwar added: “There are groups that want to terrify society through the killing of popular women and activists … and to tell other women to abandon their work and stay at home.” But brave women across Iraq are not staying at home and are reclaiming their freedom as women and equal citizens. Fares first rose to fame back in 2015 after she competed in and won an unofficial beauty pageant organized by a social club in Baghdad. 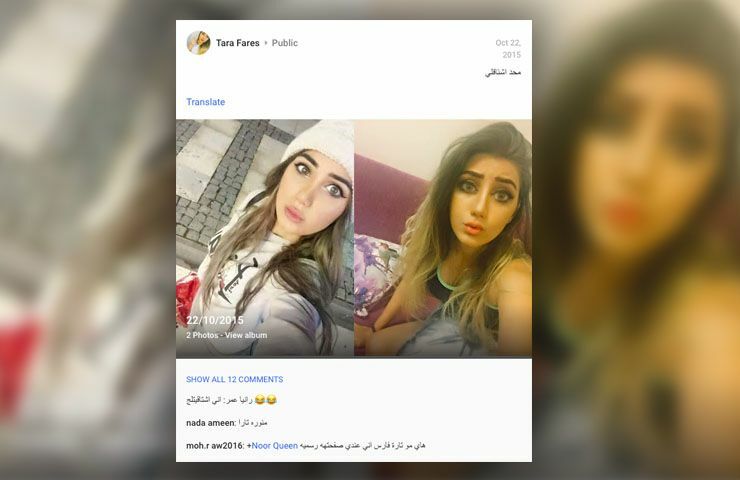 With an Iraqi father and Lebanese mother, Fares soon became a social media darling, as she posted pictures of herself on a daily basis wearing elaborate makeup, tight clothes and other dress considered by some to be provocative. 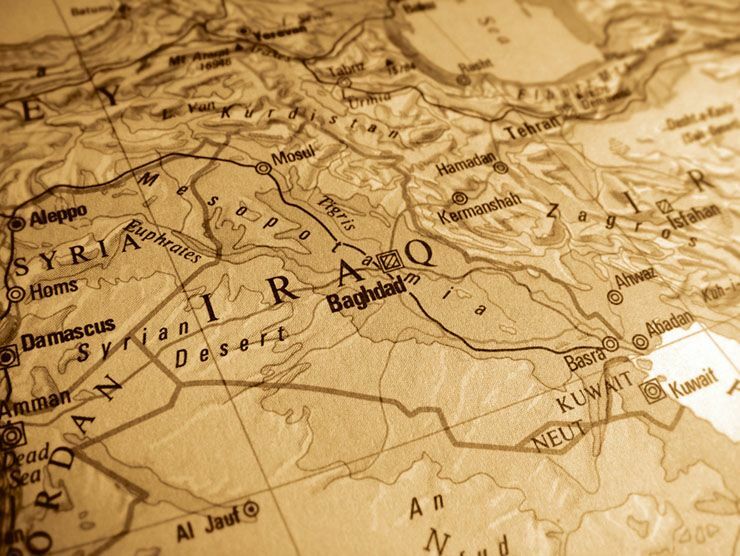 While Fares and her family lived in Iraq’s self-ruled Kurdish region, Fares would often visit Baghdad. In a television interview earlier this year she explained that her family had converted to Islam back in 2002 but had never really been accepted by the community as true Muslims. However, no one expected that her life would end so tragically and in such a brutal manner. Having been removed from the wreckage by onlookers, her face and shirt stained with blood, Fares was later laid to rest in the Shiite holy city of Najaf. Thousands of people attended her untimely funeral, decorating her grave with a black-and-white photo of her, as well as with a bunch of red plastic flowers. But Fares isn’t the only victim of such violence in Iraq in recent times. 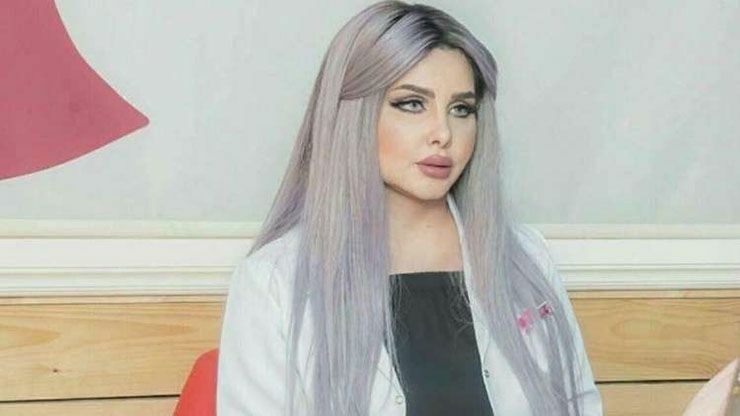 When, back in August of 2018, a plastic surgeon nicknamed “Iraq’s Barbie” was found dead under mysterious circumstances, people were understandably shocked. Dr. Rafeef al-Yassiri allegedly died of a drug overdose, but that report is fishy to most people who knew her. Al-Yassiri, a Shiite Muslim, headed up the Barbie medical center in Iraq which offered cosmetic treatments to people as well as for war victims and those born with genetic defects. Many people claim that Al-Yassiri was killed by the same people who killed Fares. 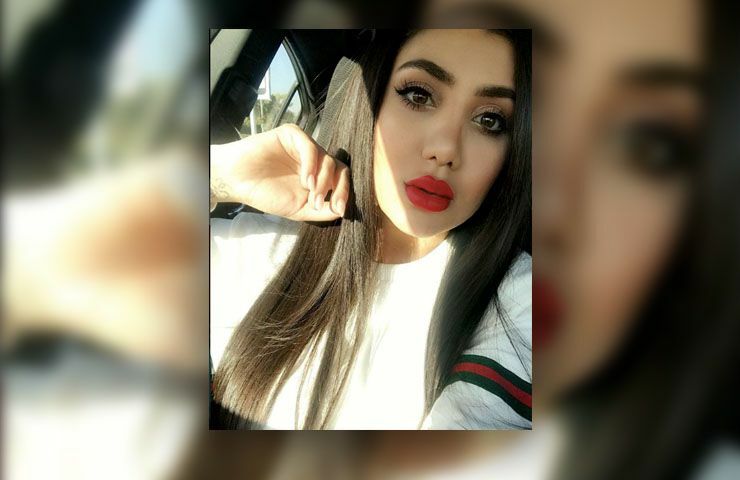 With more than a million Instagram followers, the cosmetic surgeon would often post pictures of herself online wearing full makeup and provocative attire. And while that type of thing is normal in the minds of most Westerners, it is not by all Iraqis. 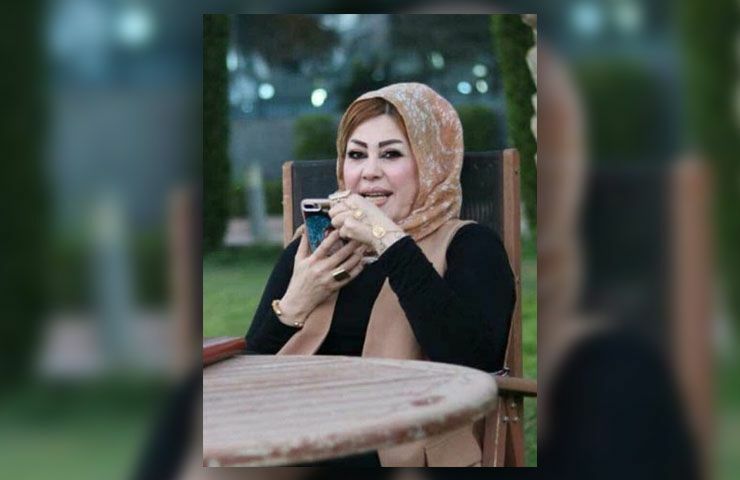 In September of 2018, another prominent social activist was murdered in the southern city of Basra. Suad al-Ali was killed by a gunman in broad daylight after she organized protests demanding improved services and jobs for citizens. She also spoke out often about the negative influence that Iran-backed Shiite Militias had on the area. Police said her murder was “purely personal” and claimed it had nothing to do with the protests she arranged and attended. 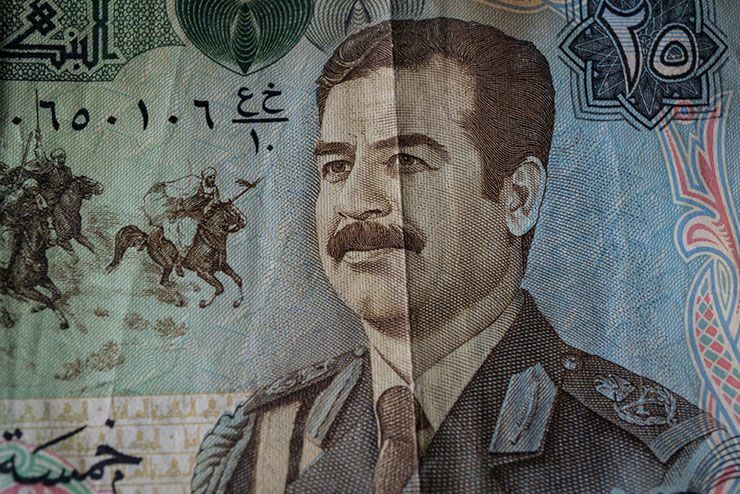 Ironically, under Saddam Hussein, Iraq was one of the more moderate and secular regimes in the middle-east. 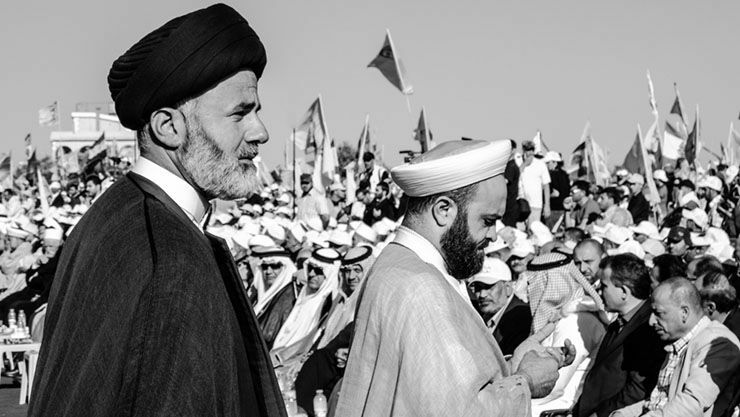 Soon after he was toppled from power by a US-led coalition, Iraq came under the authoritarian grips of ISIS. Since then, all hell has broken loose in Iraq and left may questioning the relative merits of toppling stable Muslim dictators. According to the same Times report, columnist Mohammed Ghazi al-Akhras wrote on his Facebook page recently. “After the killing of Tara Fares, I feel speechless,” he said. “We’ve reached the moment of total anarchy. 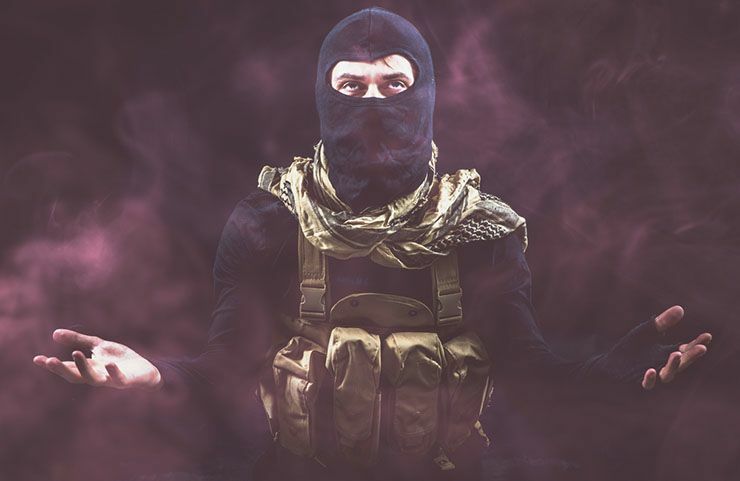 They will kill everyone they don’t like … The state of death is taking shape.” But many people want things in Iraq to go back to how they were in the old days, before all the sectarian violence. Fares also made some enemies back in July when she chastised a Shiite cleric on Instagram after he asked for a “temporary marriage” with her. You can read between the lines on that one, but Fares was clear in her statement at the time. 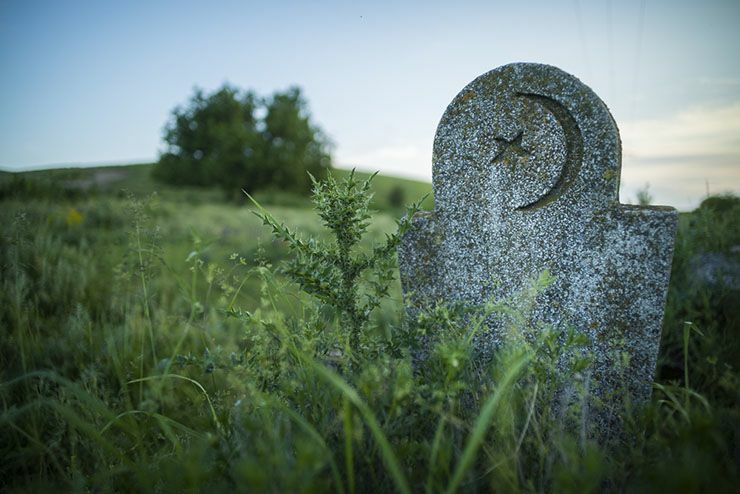 “I’m not afraid of the one who denies the existence of God, but I’m really afraid of the one who kills and chops off heads to prove the existence of God,” she wrote. Not all Iraqi women are as brave as the likes of Fares and Qasim. One hair stylist called Safaa Nasser, for example, even changed her attire on a daily basis due to what she called an “organized network” behind “premeditated actions,” noting that she changed her behavior to a more traditional Muslim lifestyle due to fears for her own life. Nasser spoke about her concerns at one of the many fashion shows she organized recently. “My daughters and I go out less, and I stay away from the fashion world,” she said. “There are people who don’t want Iraq to develop or for women to be visible. They want to take us backwards,” she added.